As mandated by the U.S. Constitution, our nation gets just one chance each decade to count its population. The U.S. census counts every resident in the United States. It is mandated by Article I, Section 2 of the Constitution and takes place every 10 years. The data collected by the census determine the number of seats each state has in the U.S. House of Representatives (a process called apportionment) and is also used to distribute billions in federal funds to local communities. 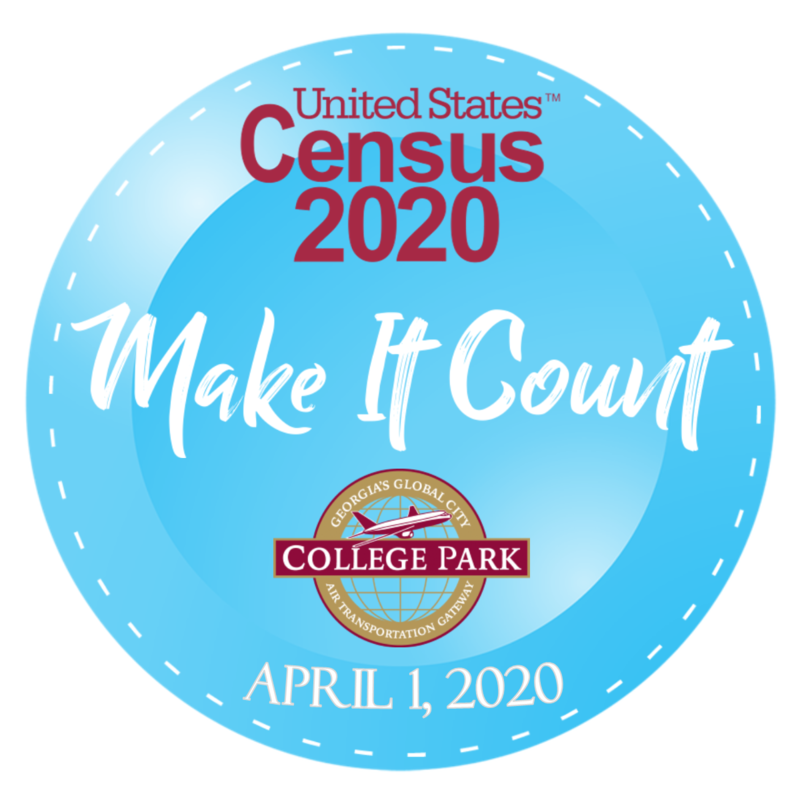 The next census in 2020 will require counting an increasingly diverse and growing population of around 330 million people in more than 140 million housing units. To get an accurate count, the Census Bureau must build an accurate address list of every housing unit, maximize self-response to the census, and efficiently follow up with those who do not respond. CLICK HERE for information on How the Census will invite everyone to respond. CLICK HERE for U.S. Census Bureau History.